Born in 1974 in Gothenburg, Sweden, where she still lives and works. 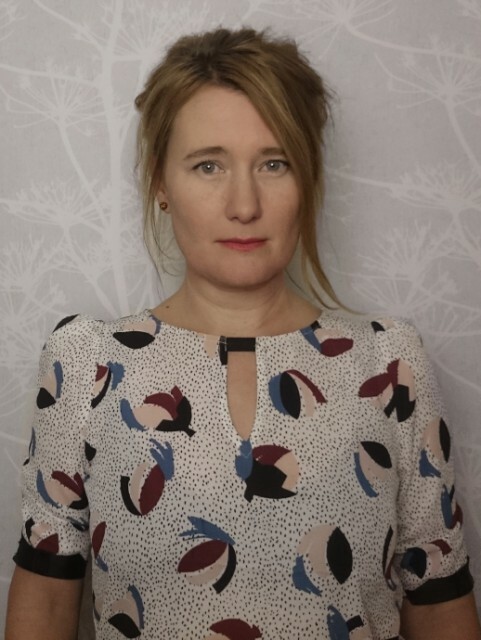 Johanna Bernhardson is specialized in the short documentary format and in essay films. Her films take place close to herself and are very personal, yet she touches upon universal themes. Johanna has an MFA in Set Design from HDK – School of Design and Crafts, and a Master in Film from Valand Film. She worked as a set designer and prop master on Songs from the Second Floor by Roy Andersson 1996-2000. Her films have been screened at Swedish TV and at national and international film festivals. In 2012 Uppsala International Short Film Festival made a retrospective with all her films. She teaches film in Sweden and abroad. Her latest work includes “19 876 steg i Auschwitz / Birkenau” 2017 and “In all her ages” 2018 screened at the Gothenburg Filmfestival 2018.